Congratulations EVO Coach Bara Kavanova! EVO would like to congratulate our coach and friend Bara Kavanova on her recent international success while playing for the Czech Republic. 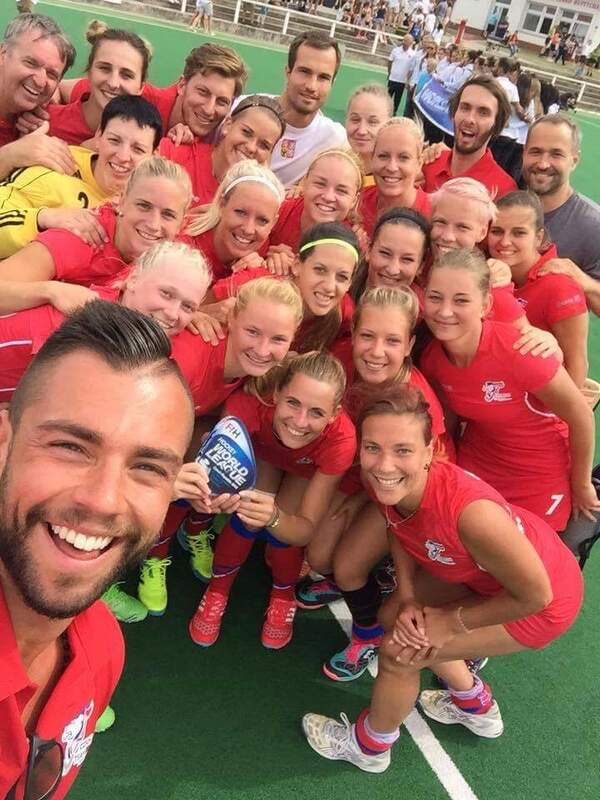 On 3rd September, Bara and her international teammates won the Hockey World League Round 1 tournament in Prague. This success means they qualify for the Hockey World League Round 2 event and keep alive their ambitions of qualifying for the Hockey World League Final and the World Cup. EVO Coaches win GOLD at Rio 2016!